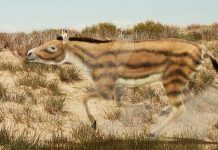 Tarpan is an extinct wild horse which lived on the plains of Eurasia approximately 2 million to 100 years ago – from the Pleistocene Period all the way to the Modern Period. 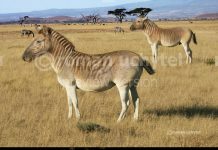 It was given the name Equus ferus ferus in 1785 by Pieter Boddaert. 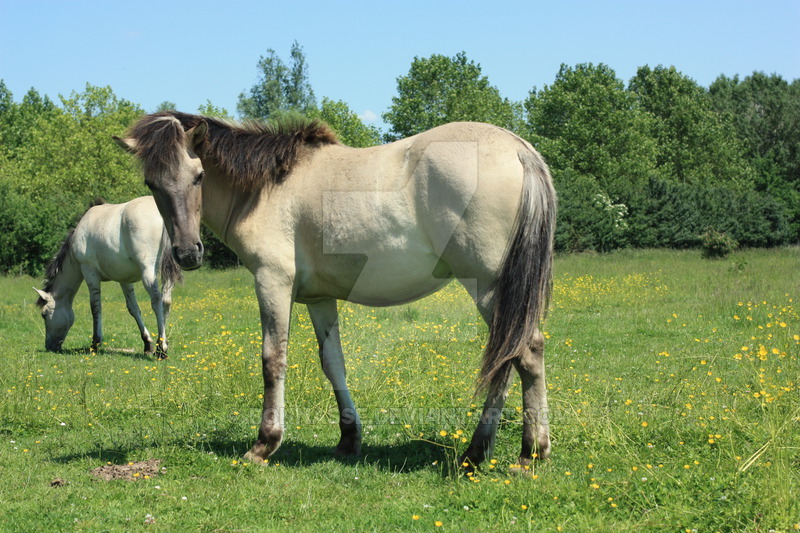 It is most commonly referred to as Tarpan – a name which means “wild horse” in the Kazakh language. 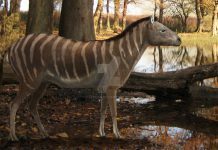 The history of the Tarpan can be traced back some 2 million years ago when several horse species left North America for Eurasia. 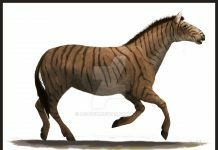 Unfortunately, the horses in North America went extinct during the last Ice Age, but the horses of Eurasia kept evolving. During this time, Tarpan was domesticated by human settlers in the area. Which may have led to its eventual extinction. 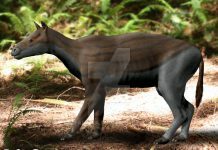 If you look at actual Tarpan pictures, then it is pretty clear how these animals looked. They were approximately 5 feet tall, 6 feet long and weighed around 1,000 pounds. It can also be clearly seen that these animals had a shaggy, scruffy looking coat. 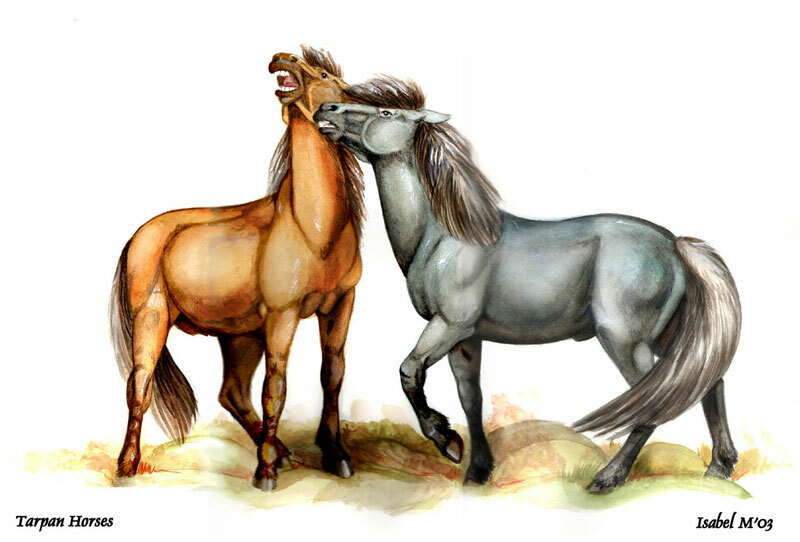 These horses were also rumored to have had terrible dispositions. They would often kick and bite people who handled them or refused to move when being led along a path. In other words, even while domesticated, they still retained quite a bit of their wild spirit. 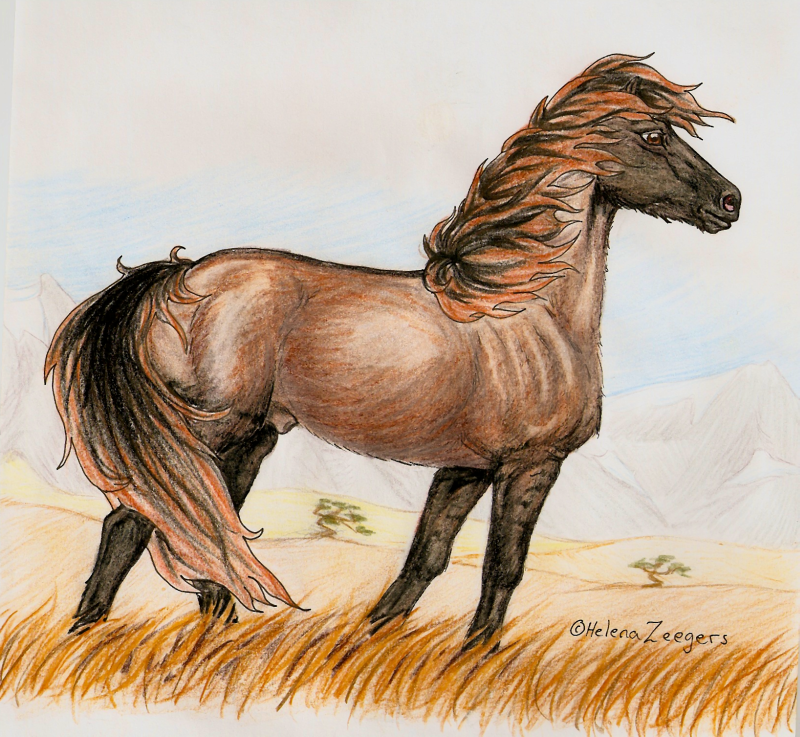 After thousands of years of being bred with other horses, Tarpan eventually went extinct in 1909 in Russia. 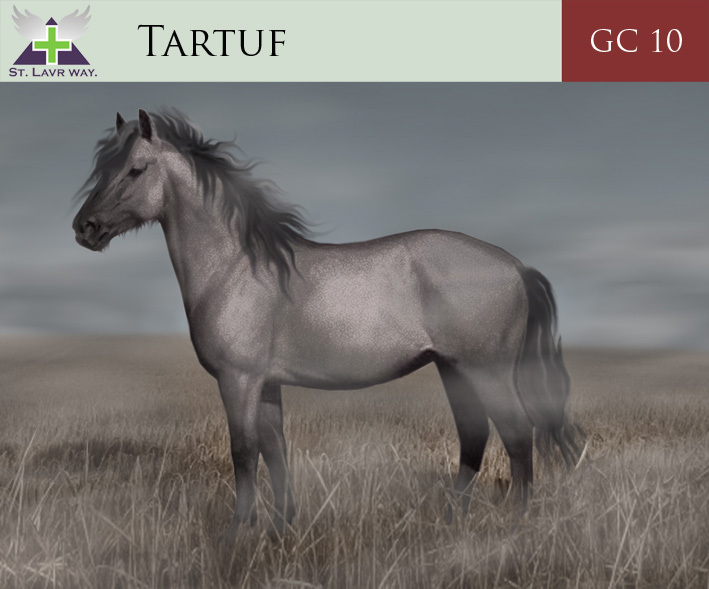 What is surprising is not that this horse went extinct but that there were still purebred Tarpans living in the wild as late as the early 20th century. 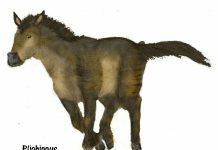 One of the most fascinating facts about Tarpan is that during the 1930s, German scientists tried to revive the Tarpan species by using a de-extinction technique called “back breeding” but all they managed to do was to produce the Heck Horse – a horse that looked very much like a Tarpan but wasn’t a true Tarpan.